White Wine by Terra d’Oro from California. The Terra d’Oro Muscato has intoxicating aromas of perfumed peach blossom and fresh honeysuckle. A sweet, creamy lemon cheesecake flavor is accompanied by bright fresh apricot and white peach. White Wine by Terra d’Oro from California. The Terra d’Oro Muscato has intoxicating aromas of perfumed peach blossom and fresh honeysuckle. A sweet, creamy lemon cheesecake flavor is accompanied by bright fresh apricot and white peach fruit on the palate. Crisp acidity keeps the mouthfeel rich and balanced with lingering notes of rose petal on the finish. 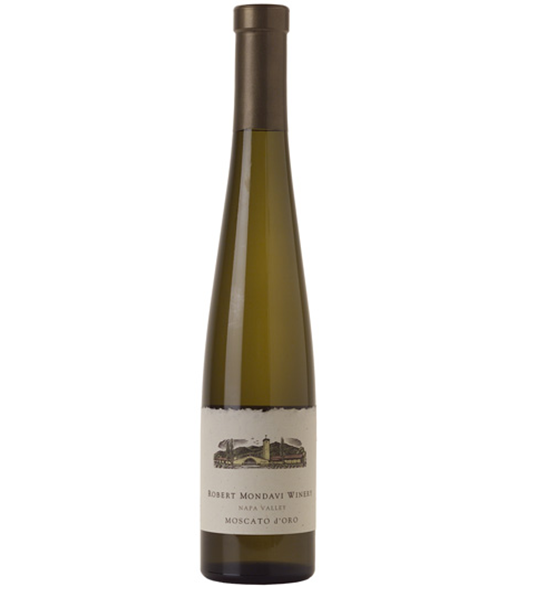 This Moscato is perfectly paired to fresh fruit desserts or with spicy Thai or Indian dishes.